Borouge, a joint-venture between the Abu Dhabi National Oil Company (ADNOC), one of the world's major oil companies, and Borealis, a leading provider of chemical and innovative plastics solutions, has awarded the contract worth AED 260 million for the construction of its Innovation Centre in Abu Dhabi, UAE, to Associated Construction and Investments Company (ASCON), the civil arm of the successful ETA-ASCON Group. The new Innovation Centre, planned for completion by the end of 2011, will house more than 50 international researchers and engineers focusing on developing innovative plastics solutions for the pipe, automotive and advanced packaging industries. The Centre itself will cover approximately 18,000 m2 and the contract includes construction of a training centre for the Gulf Plastic Pipes Academy (GPPA). Focussing on its mission “Value Creation though Innovation”, Borouge’s Innovation Centre will work together with the Innovation Centres of Borealis in Europe and collaborate with local and international educational institutions such as the Petroleum Institute in Abu Dhabi to further develop the competence of polymer sciences in the UAE. 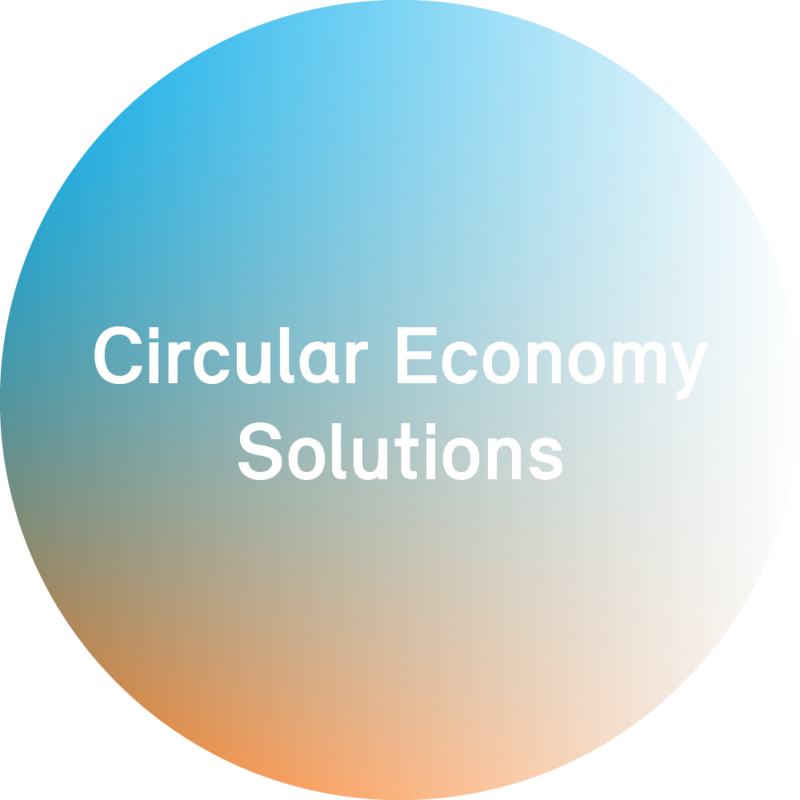 Borealis and Borouge are leading providers of innovative plastics solutions that create value for society. In addition, Borealis offers a wide range of base chemicals from melamine and plant nutrients to phenol and acetone. With sales of EUR 4.7 billion in 2009, customers in over 120 countries, and 5,200 employees worldwide, Borealis is owned 64% by the International Petroleum Investment Company (IPIC) of Abu Dhabi and 36% by OMV, the leading energy group in the European growth belt. Borealis is headquartered in Vienna, Austria, and has production locations, innovation centers and customer service centers across Europe and the Americas. Through Borouge, a joint venture between Borealis and the Abu Dhabi National Oil Company (ADNOC), one of the world’s major oil companies, the company’s footprint reaches out to the Middle East, Asia Pacific, the Indian sub-continent and Africa. Established in 1998, Borouge employs approximately 1,400 people, has customers in more than 50 countries and its headquarters are in Abu Dhabi in the UAE and Singapore. Building on the unique Borstar® technology and their experience in polyolefins of more than 50 years, Borealis and Borouge provide innovative, value creating plastics solutions for the infrastructure (pipe systems and power and communication cables), automotive and advanced packaging markets. In addition, Borealis offers a wide range of base chemicals from melamine and plant nutrients to phenol and acetone. Today Borealis and Borouge manufacture over 4 million tonnes of polyolefins (polyethylene and polypropylene) per year. Borouge is currently tripling its polyolefins manufacturing capacity to 2 million tonnes per year (t/y) by mid-2010 and an additional 2.5 million t/y is scheduled for 2013. The companies continue to invest to ensure that their customers throughout the value chain, across the globe, can always rely on product quality, consistency and security of supply.